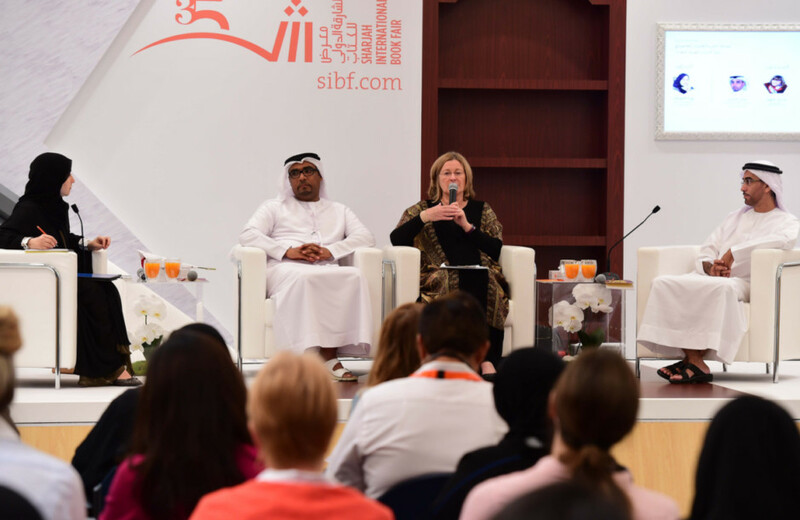 Sharjah: The UAE does not censor any book entering book fairs in the country but “certain lines are not to be crossed”, a senior National Media Council (NMC) official said during a Sharjah International Book Fair (SIBF) session on Thursday. His comments came during the question and answer session of a panel discussion on Publishing Industry in the UAE and Current Challenges. The event was organised by NMC. Responding to a question from the audience about NMC practices, Al Leem added that while there is also no censorship in general terms in the UAE, every country has a red line for content. He said the US, for example, blocks books deemed to be a national security threat. However, he added, certain types of books will continue to be referred by the NMC to relevant UAE ministries before a final approval is granted. For example, a medical publication awaiting the green light from the NMC is sent by the NMC to the Ministry of Health and Prevention so specialists can assess the content, Al Leem said. “We concentrate on quality. We don’t permit every book… We don’t want false facts,” he added. Al Leem said the NMC has its own “highly qualified and specialised” staff to assess works of literature and various other genres, besides t referrals to third-party entities on technical subjects. He pointed out that each licence for a work to be published in the UAE has its own terms and conditions. He added that even though the NMC supports even children writing books, in certain cases a minimum of a high-school certificate is required to allow the licence to go ahead. Al Leem said a framework for online publications is being governed by the new Federal Law No 11/2016, which entrusts the NMC — a federal government body affiliated to the UAE Cabinet — to oversee and undertake the media affairs of the UAE. 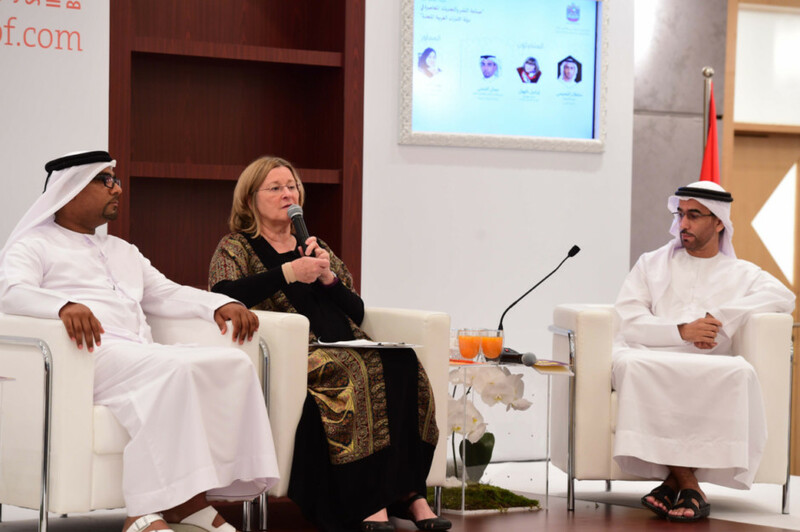 Al Leem’s comments followed a wide-ranging discussion by the session’s panellists, who were Isobel Abulhoul, director of Emirates Airline Festival of Literature; Jamal Al Shehhi, general manager of Dar Al Kuttab publishing house; and Sultan Al Amimi, manager of Arab Poetry Academy.